I had the fantastic opportunity to interview Phil from FOAM about their upcoming procedural music racing game, Drive Any Track. This game combines the speed of racing games with the experience of playing levels generated from your own music. Within the interview, we discussed what was difficult about making a game that analyses music, and how the game was funded. We talk about how funding adds stress to games development as well. 1. How are you, and can you tell us a little about Drive Any Track? Great thanks! Drive Any Track is an arcade racing game where the racetracks are created from songs in your music library. You put in a song, and we procedurally generate a stunt filled track which you race in time to the music. 2. What inspired Drive Any Track? Steve (DAT’s co-creator) and I are racing game addicts who have a background working in the music industry. We created Drive Any Track because we wanted to combine our two great passions into one awesome game. I’m not sure there has been an easy part to development! We’re lucky in that the game is being developed on Firebrand Games’ Octane Engine. They have a lot of experience in physics based racing and we’ve developed a good partnership with them. Drive Any Track’s excellent handling characteristics have therefore been pretty constant throughout the project. 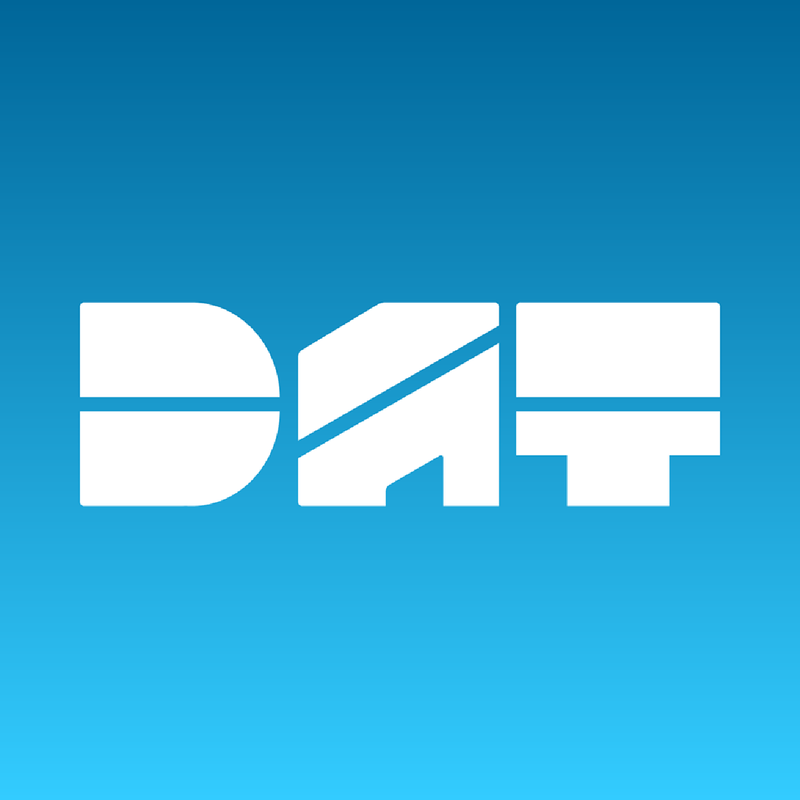 Developing our MEGA (Musical Environment Gaming Algorithm) technology which is at the core of how DAT creates a racing experience out of a song. There have been many revisions of this and it’s taken us a while to get to the stage where the racing feels genuinely musical. As I’m sure is the case for most indie developers, the stress of funding is constant and ongoing. We’ve been very fortunate in that a number of people who believed in us have helped us get the project off the ground. We definitely enjoy the freedom of being an indie, and I’m not sure some of the decisions we have made regarding DAT’s release schedule would have been popular with a publisher. Tons of stuff. Designing a world that’s procedurally generated and designed to whizz by at 60fps is a challenge to say the least. On the handling side, we have had to deal with a situation where the game could spit out any kind of ludicrous racetrack and they still have to make it drivable (within reason). Too many to name, but… Bit Trip Runner 2, 140, Distance, Dyad, Mark of the Ninja, Fez and To The Moon are just some of the indie games I’ve enjoyed recently. There are WAY too many to pick a favourite as I’ve been gaming since the days of the ZX Spectrum, but if I had to take one game to a desert island I think it would be Wipeout 2097. 10. Is there anything else you’d like to say? Where can *Drive Any Track* be found in the future? Thanks for supporting us! Amazingly Drive Any Track was Greenlit in just 12 days, and we’re currently working out a release schedule for Steam – more news on that real soon! You can find more about Drive Any Track on its website, and view the Greenlight page here!